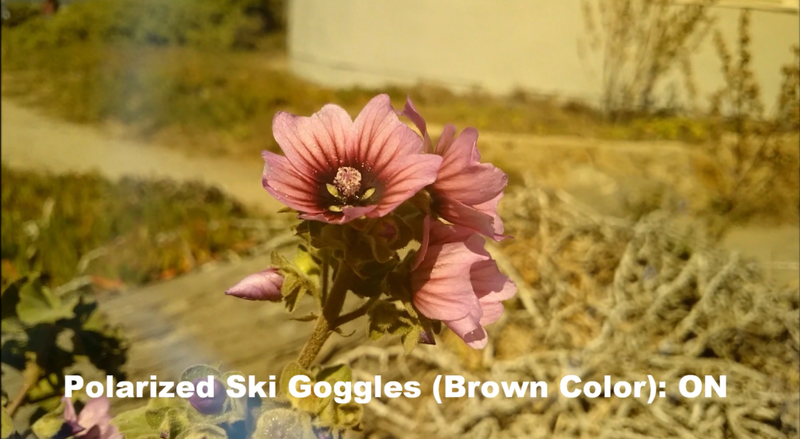 YS America | What are the polarized lenses and films? 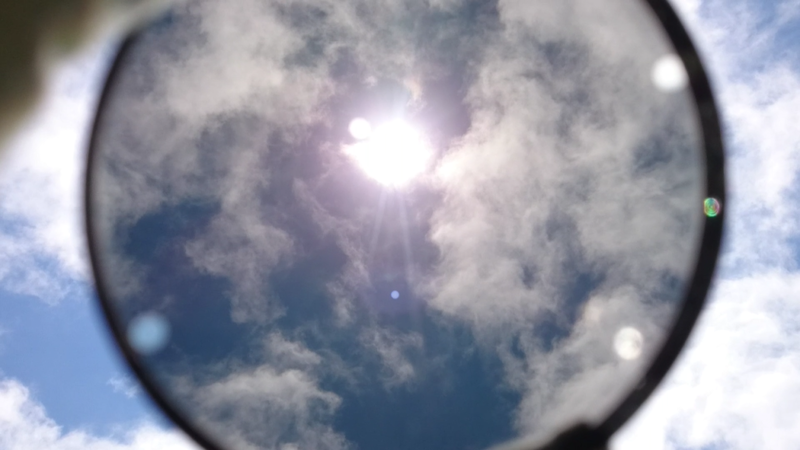 What are the polarized lenses and films? 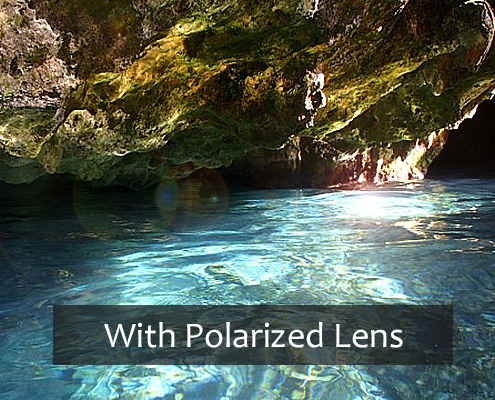 Polarized lenses and films contain a special filter that blocks reflected light and reducing glare. 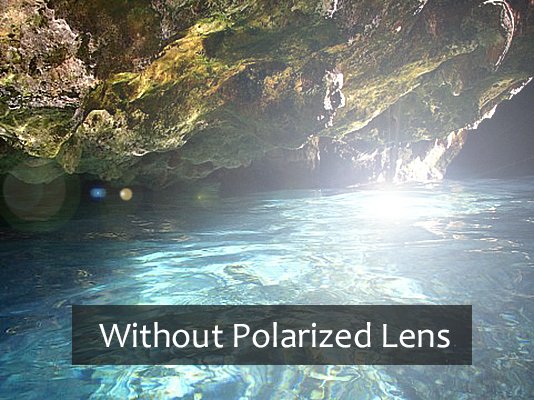 What are the polarized lenses? Why should we use them? 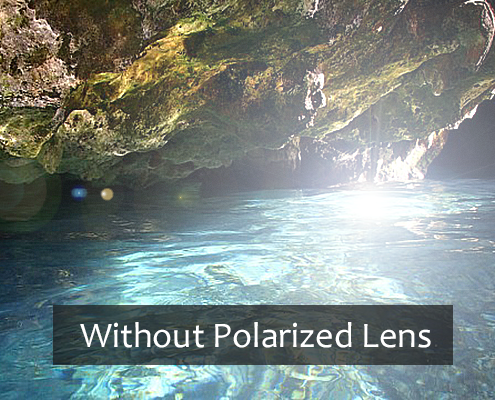 How do Polarized lenses block the reflected light? 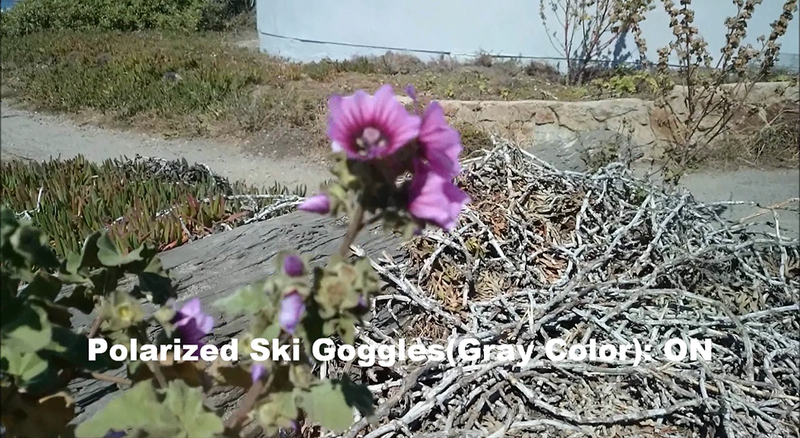 What are the polarized lenses application? When light hits to a surface such as road or water, it reflects from the surface and its waves tend to be strongest in a particular direction, usually horizontally. 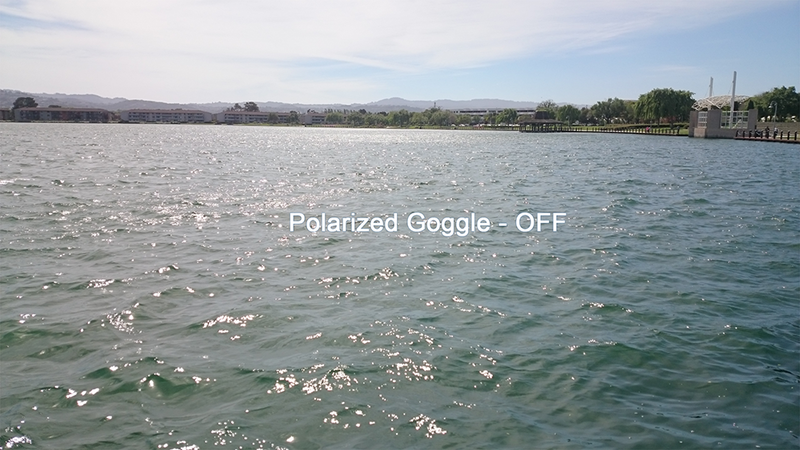 This is called polarization (the waves can be vertically or diagonally as well). This creates an annoying and sometimes dangerous intensity of light that we experience as glare. 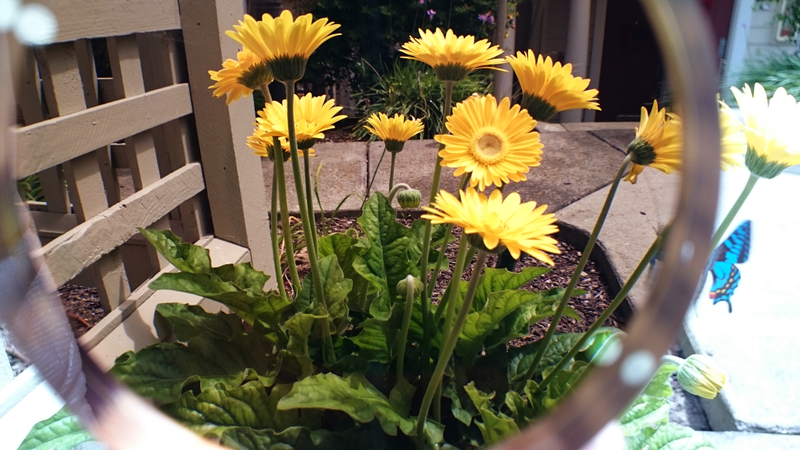 Polarized lenses can block this type of reflected light and reducing glare. 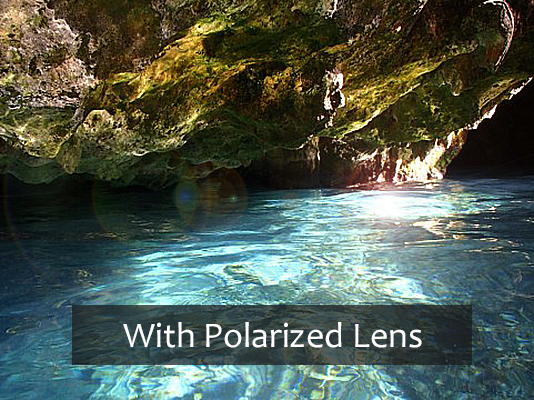 Polarized lenses contain a special filter inside the lenses or surface of the lenses. 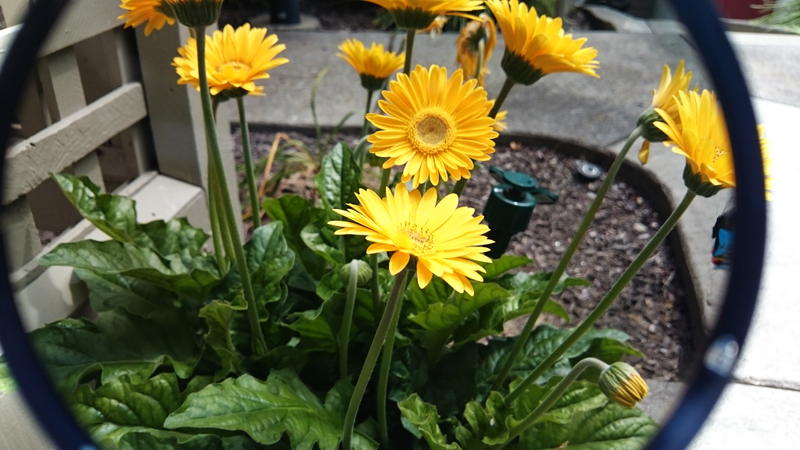 Most of the filters are made from PVA(Polyvinyl alcohol). This PVA films block the reflected light. 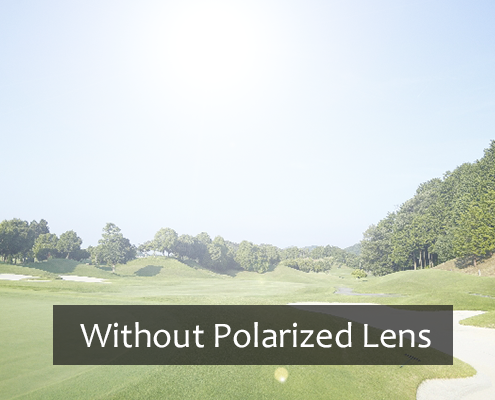 All of YS America’s polarized lenses contain the filter inside the lenses, which is more reliable than the lenses with the filter on surfaces. 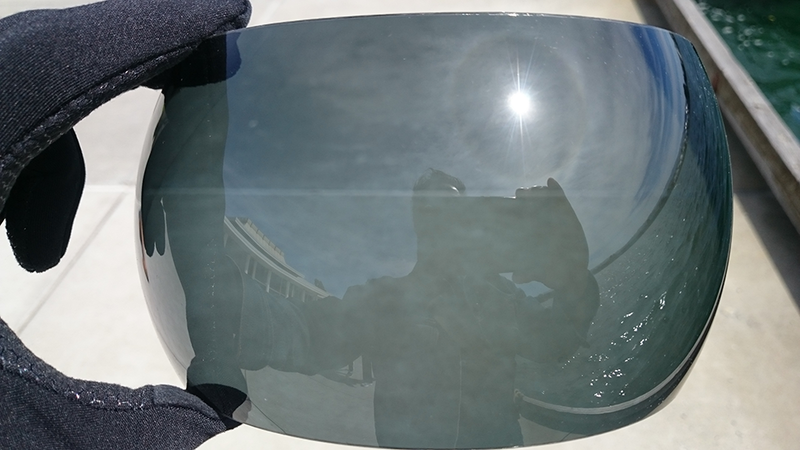 The sunglass lenses with the PVA films laminated on the surface have risks of getting scratched and delamination even protected by hard coating on the surface of the films. Polarized sunglasses have been popular among fishermen all over the world for years who need to reduce reflected glare from the water surrounding them. But these days, many others who spend time outdoors have discovered the benefits of polarized lenses. 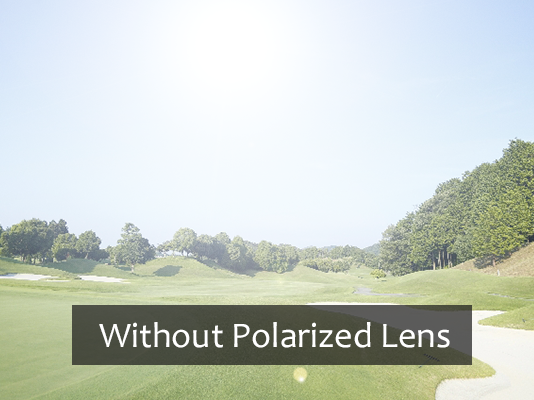 For example, people who loves outdoor sports such as mountain hiking, running, tennis or biking can enjoy the benefit of polarized lenses easily. 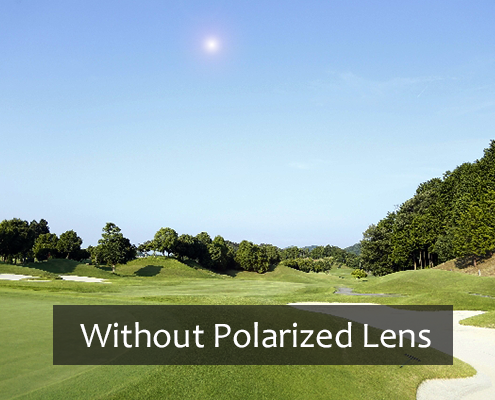 The clearer view of the polarized lenses supports the users’ performance. For other popular application of the polarized sunglass is for driving. 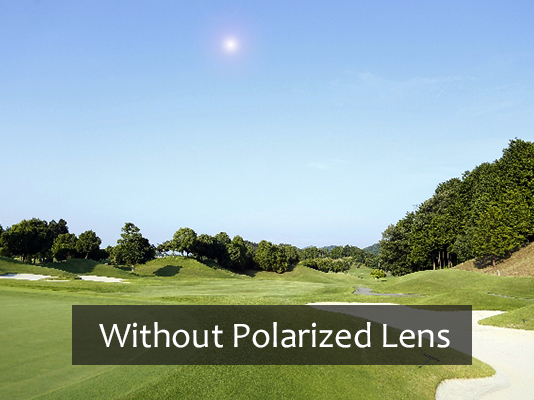 The polarized films in the lenses reduce glare from a long flat surface such of the road.